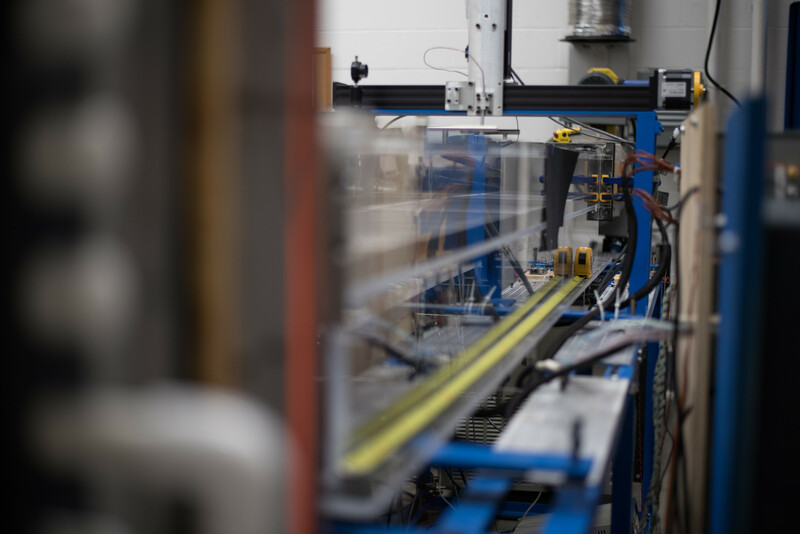 The College of Engineering and Physical Sciences' dedication to teaching, research and service reflect the mission of the University of New Hampshire, the State's Land Grant, Sea Grant and Space Grant institution and its only public research university. The College offers a full array of Bachelors, Masters and Doctoral degrees in engineering, mathematics, computer science, chemistry, earth science and physics as well as interdisciplinary programs in materials science, environmental engineering and ocean engineering. The research and design project activities of the College fulfill an important part of its educational mission by providing "capstone" learning experiences for undergraduates, educating future research scientists and engineers and attracting, engaging and retaining excellent faculty and staff. 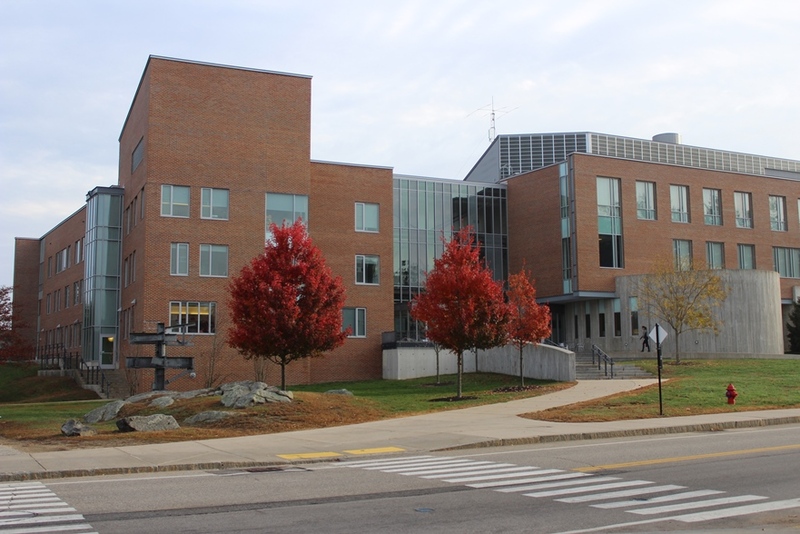 The College also embraces its mission to serve the citizens of the State of New Hampshire, national and international needs where it may contribute, as well as the various professions represented by the faculty and staff. The BSC is responsible for all financial matters, including personnel, procurement, and budgeting.